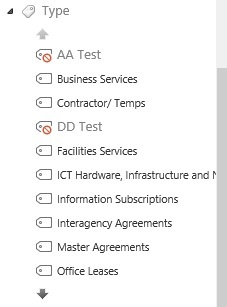 I've run into an issue where deprecated terms in the termstore are impacting the pagination of the Managed Metadata tree. 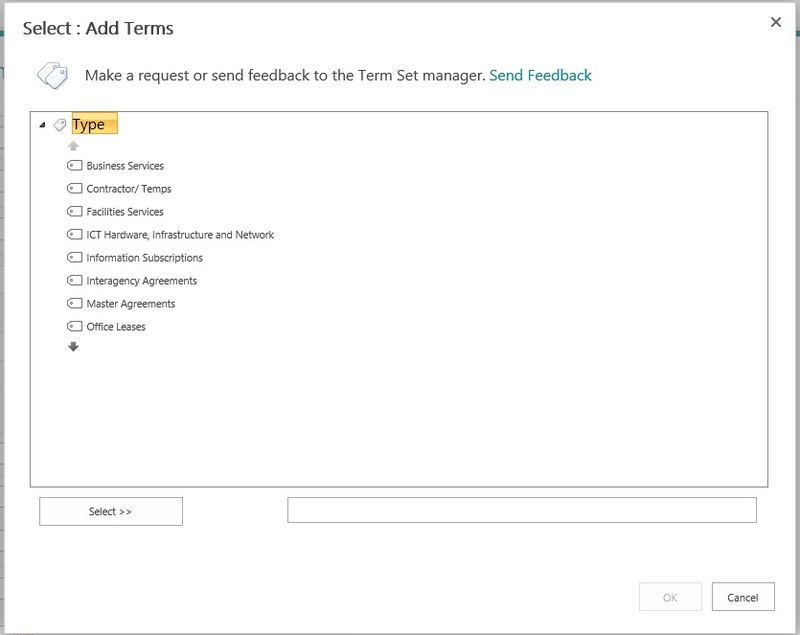 We are using the default settings of 10 items per tree 'page' however it looks like the filtering of deprecated terms occurs AFTER the available terms are requested - resulting in fewer terms being presented to the user. 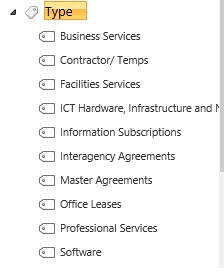 It appears that when the picker loads it gets the top 10 alphabetized items from the terms store and then trims them based on the deprecated flag. Is this correct? The example I've shown only has 2 values deprecated but this could easily be much worse - if 10 terms in a row were deprecated it would result in an empty page. Is this correct based off of others experience? Is deprecating still considered a good approach? Hi, Yes, it is expected behavior and it is by design. 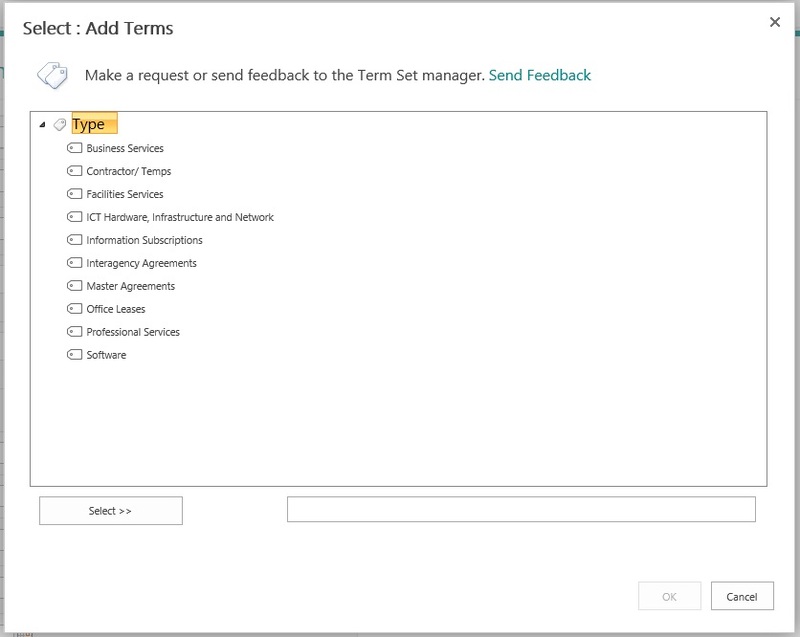 As a workaround, you can create a term set and move these terms to this term set. When you want to uses these terms again, you can move them back. I think I'll try a custom ordering for the term set (deprecated terms at the bottom) initially and resort to another term set if this fails. Not the answer you're looking for? Browse other questions tagged managed-metadata term-store term or ask your own question.